Don’t get the flu this season! 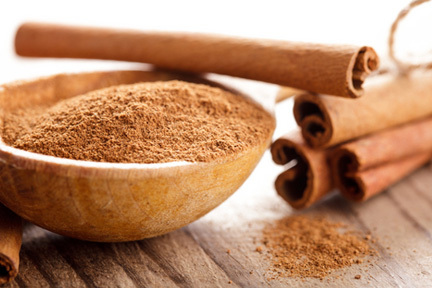 To protect yourself from the flu, sprinkle cinnamon on everything from coffee grounds to oatmeal to hamburger meat. Researchers at Touro College in New York found cinnamon extract killed cold and flu viruses in 10 minutes! It’s down to the active compound in cinnamon, which is anti-viral. So adding 1 to 2 tablespoons of cinnamon to your food and drinks every day could help YOU avoid colds and flu. Put away the sugary mints and gum. That’s because the bacteria in our mouth feeds off sugar, so sugary mints or gum only add fuel to the stinky fire. Instead, stick to sugar-free mints or gum. And your best bet is something cinnamon-flavored. Because cinnamon-flavored products contain an organic compound called ‘cinnamaldehyde’ – which is a germ killer. So it doesn’t just cover up the stink – it removes the bacteria that created it. …or just take off the chill when you come in from the cold? Get some cinnamon in your system! 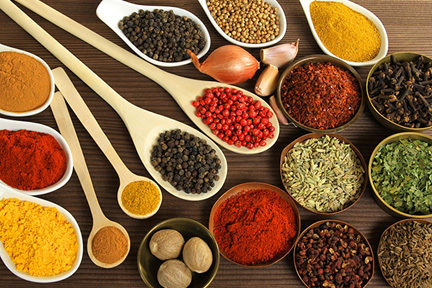 Studies show that the spice slightly boosts our body temperature from the inside out, and cranks our calorie burn. So sprinkle a dash on top of yogurt, a latte, apple slices, or bake it into cookies. Here’s why: Cinnamon can help regulate blood sugar. Turmeric can help prevent Alzheimer’s. And oregano has cancer-fighting properties. So, sprinkle cinnamon on your latte… curry powder on your veggies… and use big handfuls of herbs in pasta sauces.